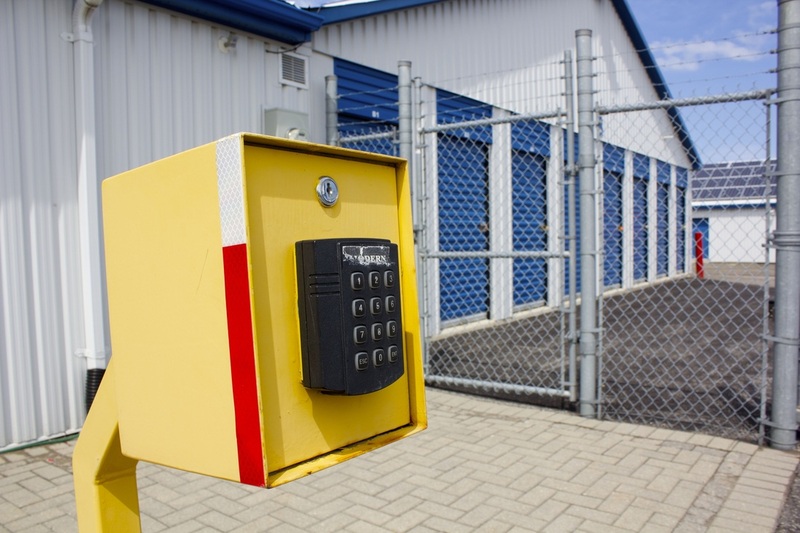 Innisfil Self Storage - Heated • Clean • Secure - We offer choice, value, security and Convenience. Moving? Downsizing? Expanding? Make sure your storage is climate controlled! 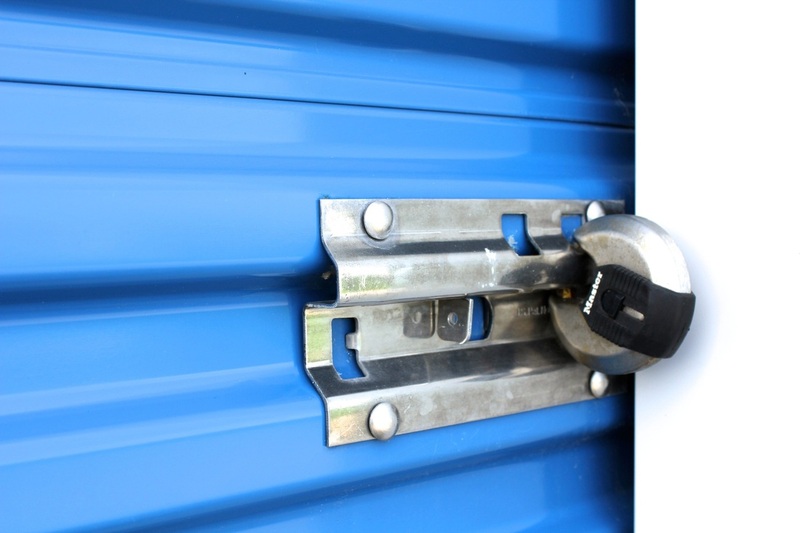 Did you know we also offer secure outdoor storage space for a car, RV or boat, or trailer? 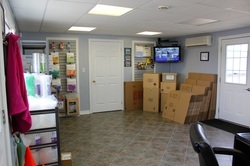 Perhaps you need space to keep business inventory or office records? All of our storage is competitively priced and our facility is industry leading. 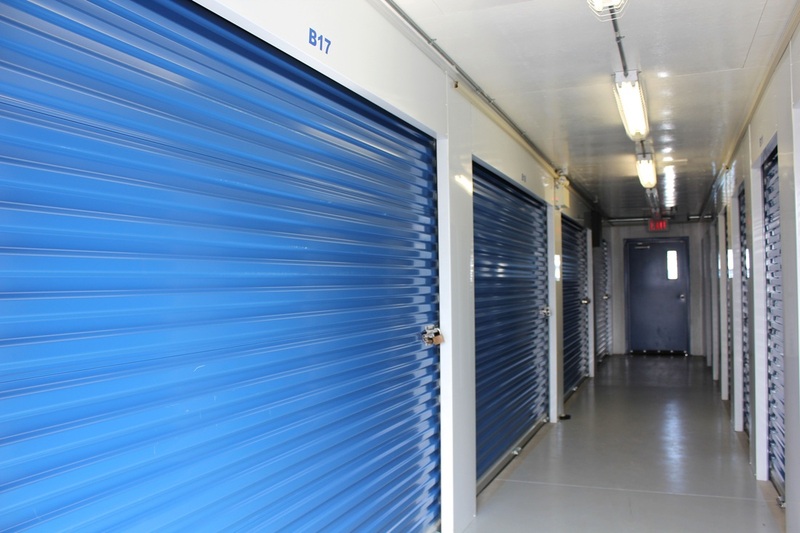 Innisfil Self Storage is the solution to your storage needs. We accept payment through a variety of convenient methods.